You can download this app from both App Store and Google Play, it is free of charge. 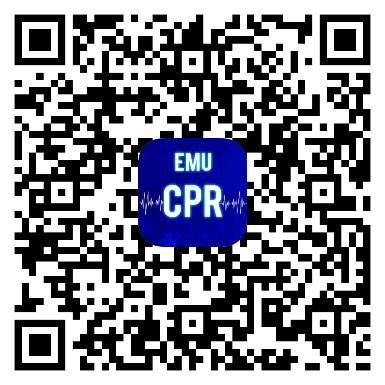 The keyword for searching is ‘EMU Resus Training’ and the developer is named ‘HKU EMU’ or ‘HKU Emergency Medicine Unit’. 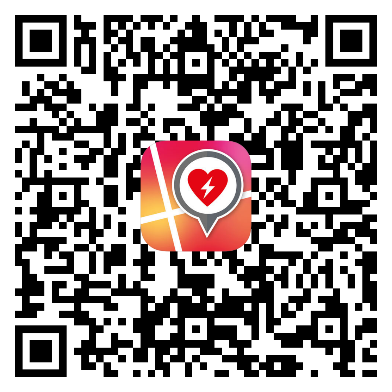 It is not limited to the information on practical and technical aspects of COCPR and AED, but also provided a platform for general public to search for the AED available around them. This app is available free of charge for all to download from both App Store and Google Play. The keyword search for this app is ‘HKU EMU AED’ and the developer is named ‘HKU TELI’. These manuals have provided the practical and technical knowledge of COCPR and AED. They may enhance the teaching and learning of COCPR and AED of teachers and students.